WhatsApp is the bread and butter of instant messaging nowadays. It's backed by Facebook and hundreds of millions of users. But how do I get it on PC? 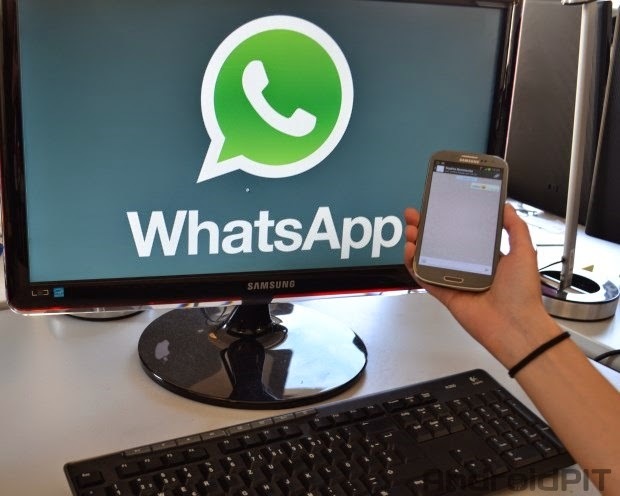 Read on for two tutorials on how to install WhatsApp on your PC. This is the easiest solution, as WhatsApp has developed an official web-client for this purpose. Go to web.whatsapp.com on your PC and scan the QR code with your phone (using QR code reader or a similar app), then follow the installation instructions. This provides you with all of the regular WhatsApp functionality, like voice and picture messaging, but there is a caveat. The WhatsApp web-client acts as a "mirror" for your device, meaning you will only receive messages on WhatsApp web if you receive it on your phone also. Your device has to be switched on, and connected to the internet, to use the web-client. The above method will work for anybody running a Windows machine, with WhatsApp on their smartphone, and using Firefox, Internet Explorer, or Chrome. 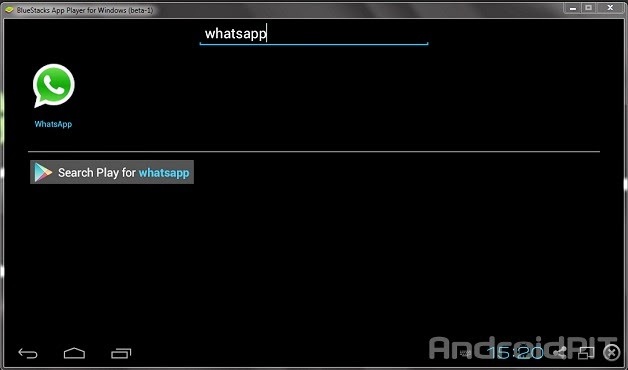 If, for whatever reason, the above solution doesn't do it for you, there is another way to get WhatsApp on PC. We would strongly advise the above method first though. This process takes about ten minutes and involves installing an Android emulator known as BlueStacks. 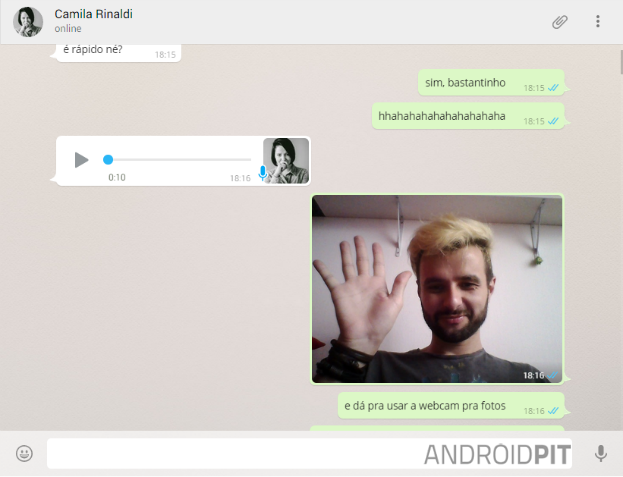 This program will replicate you Android smartphone on your computer and it can be installed from Google Play. When you activate WhatsApp on your computer using this method, the account on your smartphone will be deactivated, as it only allows one account per device. BlueStacks is an English-only application, so if you are using a different language, make sure that you do not use characters/letters which aren’t found in the English alphabet. When you open the program you will see a search icon in the top left hand side which you will use to search for WhatsApp (or just click the WhatsApp icon if it is there when it loads). 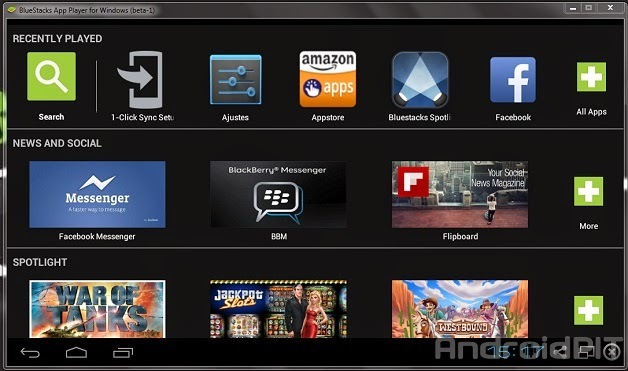 In order to search for the application, BlueStacks requires two configuration steps. For this reason, it will open a window called One Time Setup. Follow the instructions until you see the message. After you are finished this process, Google Play will automatically open. Now you’ll need to insert the information from your account. Once you are in Google Play, it’s the same old steps: search and install WhatsApp. 6 digits on your phone. This code then needs to be entered into the verification box.